Need to know which call to action on your landing page is getting the most clicks? Find out and optimize for more conversions with Enhanced Link Attribution. Ever feel like you’re guessing blindly when optimizing a page for conversions? You need real data to make effective decisions. 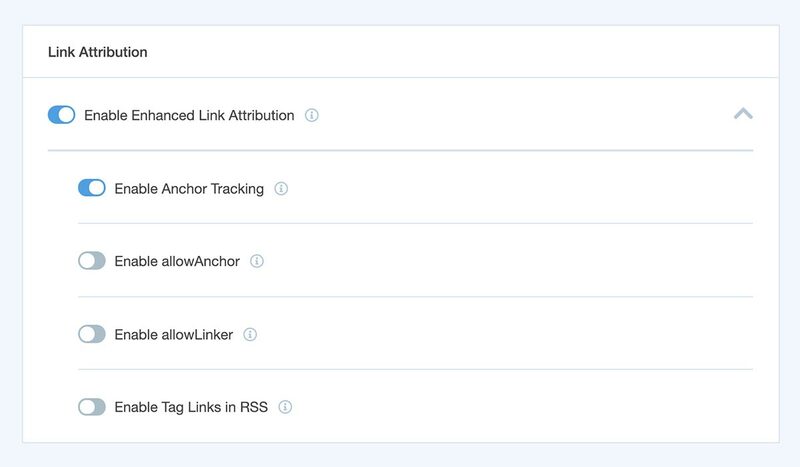 If you have 2 or more links to the same destination from one page, Enhanced Link Attribution will show you which link is getting the most clicks. You can see at a glance which button on your landing page is the most effective, or which call-to-action link from a blog post is generating the most leads. MonsterInsights gives you the data you need to optimize each page for the highest conversions possible. Don’t lose your money with guesses. Make data driven decisions. Get started with MonsterInsights today!